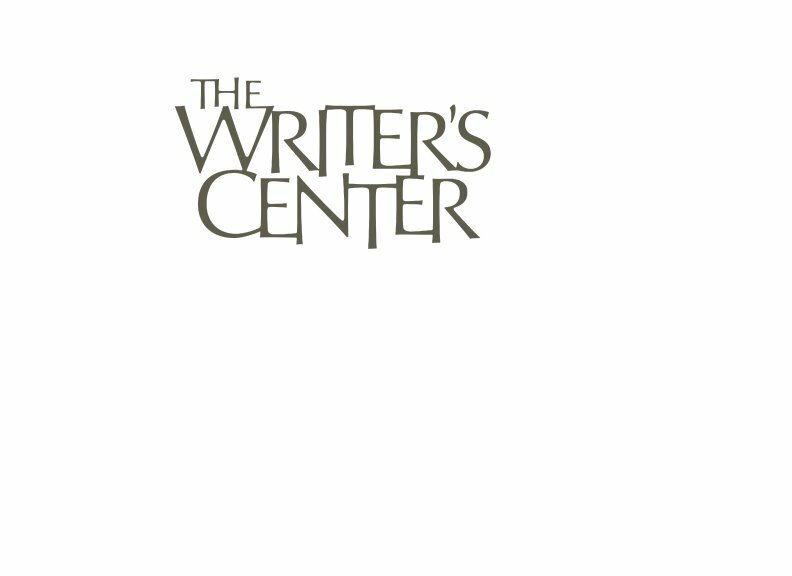 Sara is leading a Writer's Toolbox workshop at TWC beginning September 19. A memoir writer vows to tell the truth. Most often, for those of us not famous, this stringent vow is qualified slightly. While trying to be as accurate as possible, we promise the most we really can: to offer our--admittedly limited—version of the truth, and to convey our own emotional truth. But even with these provisos, the task is confounding, for what is the truth about one’s life? I suppose the search for truth is especially knotty—and keen--in my case, because I was the daughter of a clandestine C.I.A. officer, but it is so for most memoir writers. To me, identifying the truth is like gazing at an Escher painting. First it looks this way: like a school of fish. Then it looks like a flock of birds. While writing, I might recall the feral cats I saw on walks by the North Sea. A particular day, I might remember one cat; the next, a different one might spring to mind. My childhood was a field of grief, rent by constant moves, brittle secrets, self-doubt, and friction. In order to tell you the truth of my childhood, which story do I tell? The triumphant, happy, hearty story—the American success story? Or the bogged-down, sad, troubled one a Swede might write? The truth is: Truth is multiple. In writing a memoir, one is forced to make choices between truths, even if one endeavors mightily to include them all. Closing the book, I can say of my memoir: This is one story of my life. This is not all of me. I could have written it as though the black, instead of the white cat was on the strand. But that is for another day. This is a great post, really captures the memoir genre. It's a common misperception that a memoir is 1) what a famous person writes shortly before death to summarize their life, and 2) meant to be a police blotter description of events. Detectives will tell you there is no one way to describe a crime scene, and no two witnesses will have the same story. You capture the subtlety in talking about your varying mood, place in life, etc. John Steinbeck in his memoir of a road trip, Travels with Charley, at one point tells the reader essentially "Look, don't use this book as a travel guide. Focus more in what I'm telling you about my own perspective and wisdom and less on the concrete details that tell that story."